King of Pops, which revealed plans for its first brick and mortar location in August, will have its grand opening at Ponce City Market on Thursday, December 10, according to a release. “I’m proud to announce, that after some significant delays, learning, and fun we’re finally ready to let the good times roll at our new space in PCM,” co-owner Steven Carse announced. The Old Fourth Ward shop will also feature a bar program, which will be revealed at the grand opening on Thursday evening. The menu will be highlighted by grilled cheese, a salad sourced entirely from the company’s farm, and the option to add a chocolate coating to any pop. 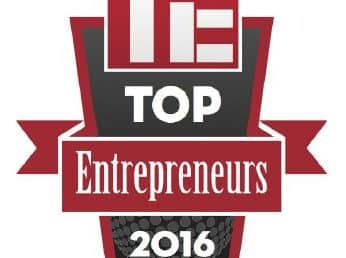 Kenny Holzer a TiE Atlanta’s 2016 Top Entrepreneur Awards honoree.